You Dream It.We Build It. "Such an amazing experience and excellent service! 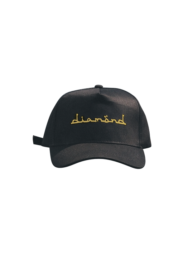 Thank you Diamond! So grateful to be able to have our vehicle back so quickly and repaired to full satisfaction." "Got my car re-painted here, and now my car looks brand new!!! Not only did they match the color, in which the previous auto-body shop could not, but Diamond's also took the time to attend to the details around my entire car. I'll never go to another auto body repair shop ever again! If you want your car looking absolutely perfect, this is the place to go!!" 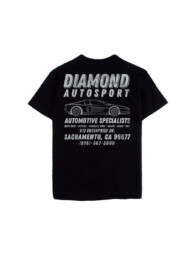 "Had a wonderful experience with Diamond Autosport. Painted and installed some aftermarket parts for my Ford Mustang. Looks great thanks." 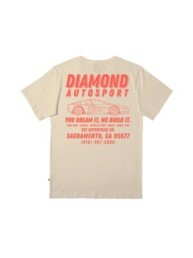 "The level of expertise and experience Diamond Autosport exhibits is top-notch. I'm not much of a car person, but I knew my vehicle needed new rims. I decided to take my car into the shop several weeks ago and told them what I needed done. They were able to quickly and efficiently select the proper rims for my car, and replace them with my old ones. I was impressed by how friendly they were throughout the entire process, and by how professional they were, while still being able to maintain reasonable prices. I would truly recommend this Auto Shop to anyone in need of vehicle services." 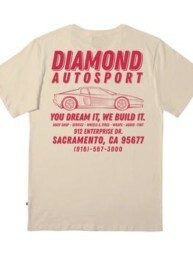 Diamond Autosport is where you come for excellence. 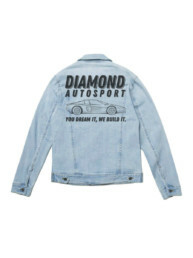 From custom fabrication to performance tuning to wheels and tires, Diamond Autosport provides the high-caliber services your vehicle needs to keep it operating better than you could have dreamed.